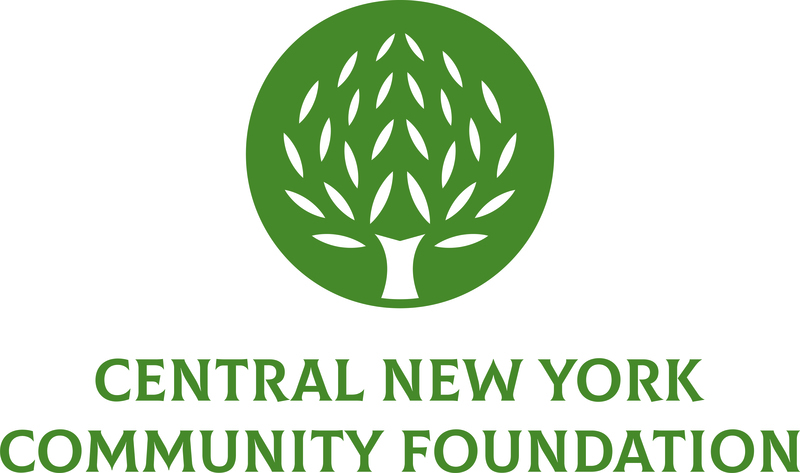 March 13, 2013 (Syracuse, NY) – The Central New York Community Foundation is now accepting applications for the 2013 Frederick K. Kilian Memorial Scholarship. The scholarship will award $2,550 each to one graduating male and female this year. Eligible recipients must be graduating from an Onondaga County high school and have already been accepted into an accredited institution of higher education pursuing a Bachelor’s program in the fields of engineering, manufacturing, science or education. Two (2) scholarships are awarded annually to one male and one female high school senior from Onondaga County on the basis of academic performance, commitment to the chosen field of study and meaningful volunteer service in the community. Scholarships may be renewed annually for up to 4 years (or 5 years for engineering only), subject to the recipient’s continued full-time matriculation in his/her program of study and maintenance of a 3.2 cumulative GPA or higher. The application deadline is May 10, 2013. To download an application form, visit the Community Foundation’s website at www.cnycf.org/kilian. Please contact Stephanie Parzych at the Central New York Community Foundation at 883-5543 for more information.